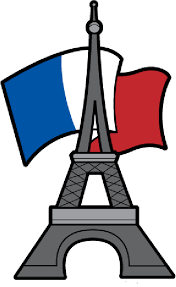 Our Enterprise Committee will be running a French café every day from 25-27th March during break and lunchtimes. Children will be encouraged to ask for their items in French. We will be selling a range of food and drinks e.g. crepes, brioche, croissants, fromage frais, fruit, apple juice and orange juice. All medical information should be returned by the 22nd February. These forms were given to your child today 5th February. For the last few months East Renfrewshire Council Roads & Transportation Department have been collecting information on school travel in the area and how streets and spaces nearby schools are being used during ‘the school run’. This is to assist developing long term plans on how we invite more walking and cycling, while discouraging car use, to help create safer and healthier school streets. A key part of this work is how we engage with schools, stakeholders and the community moving forward. We would therefore like to invite you to one of a series of workshops planned during February to help shape future engagement efforts. Please register you interest via links below and please share within your networks. The more people (of all ages!) that can get involved the better. PFFA Parish Commendations should be submitted to the Priest this weekend at any mass as per the letter sent out at the start of January. Pupils are aware of all arrangements. 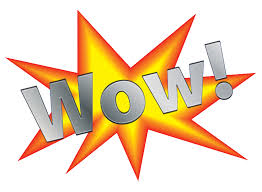 With the deadline of final PFFA Journal Submission pending (18th Feb) we would ask that parents and guardians have a look at their child’s journal and ensure these are being completed/checked/signed at home. Pupils have all had verbal feedback from class teachers about what they need to do if they wish to achieve this special award. The draft local improvement plan takes full account of the current national priority areas including the National Improvement Framework, West Partnership Improvement Plan, East Renfrewshire’s Community Plan and the department’s strategy Advancing Excellence and Equity in Education in East Renfrewshire. In particular, links have been made to the National Improvement Framework (NIF) priorities and drivers. I would be grateful if you would look the draft plan and send comments and feedback or other priorities for improvement to to the school. Our School Master Classes Need You! 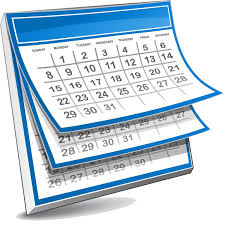 We are pleased to let you know that we are planning to run a set of master classes throughout the whole school for three consecutive weeks this term. The aim of our master classes is to allow the children to participate in a variety of different experiences to develop their ability to problem solve in daily life, learning and work. Can you help us achieve this? developing cooking skills with local chefs. We know that there must be lots of other rich experiences that the children could benefit from. 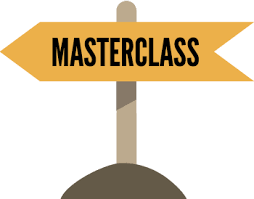 Our master classes will be running on Thurs 14th March, Thurs 21st March and Thurs 28th March from 1:35-2:35pm. Please contact us if you feel you could help us in any way by emailing the school . I hope you found the last information letter useful to help in preparing for the forthcoming Confirmation. 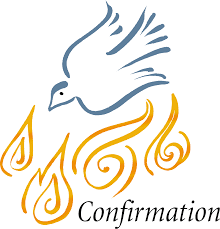 The P7 pupils have now completed research on their Confirmation saints and committed to receiving the Sacrament at the dedicated Mass that took place in December. 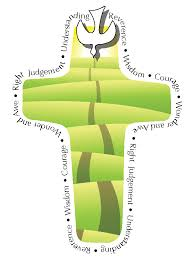 SPIRITUAL PREPARATION Pupils will participate in a P7 spiritual retreat at St Joseph’s Church on Monday 25 February 2019. 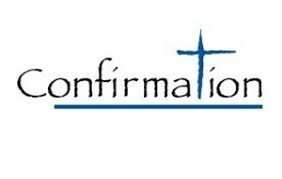 They will also be able to attend Confession in school on 25/03/19 It is recommended that families and Sponsors also take the opportunity to attend Reconciliation before the Confirmation and perhaps arrange for your child to do so at some point during the weeks prior to Confirmation. 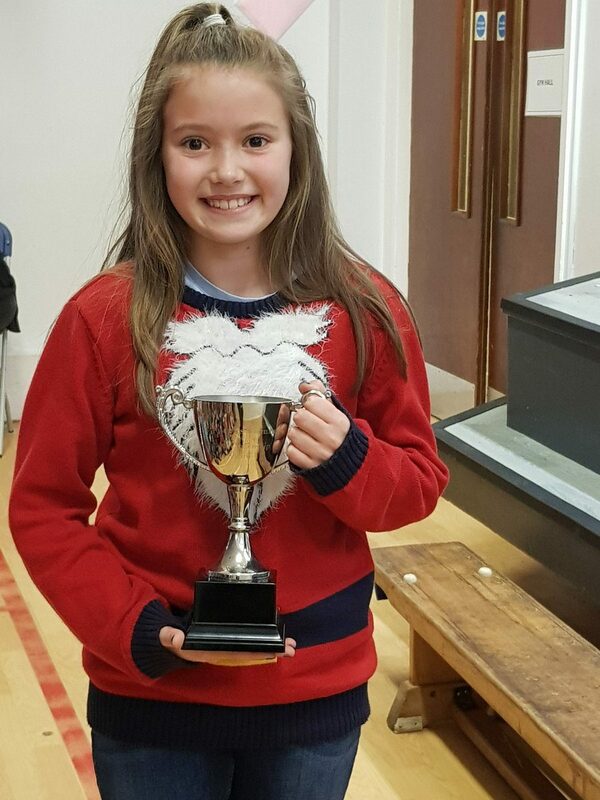 WHERE DO CHILDREN & SPONSORS GO? Family members/guests should make their way directly to the Cathedral. We will continue to prepare pupils in school for receiving this Sacrament both spiritually and practically and we ask that you also continue to support your child at home, eg you could ensure that your child knows key prayers such as those overleaf. The Gloria Glory to God in the highest, and on earth peace to people of good will. We praise you, we bless you, we adore you, we glorify you, we give you thanks for your great Glory, Lord God, heavenly King, O God, almighty Father. Lord Jesus Christ, Only Begotten Son, Lord God, Lamb of God, Son of the Father, you take away the sins of the world, have mercy on us; you take away the sins of the world, receive our prayer; you are seated at the right hand of the Father, have mercy on us. For you alone are the Holy One, you alone are the Lord, you alone are the Most High, Jesus Christ, with the Holy Spirit, in the glory of God the Father. Thank you to our wonderful parents for their kind donations at each event over Advent. The attachment below is the Deputy First Minister’s Maths Challenge suitable from P5 upward. £10 per ticket which includes Haggis, neeps and tatties. Ticket money should be placed in a clearly marked sealed envelope with your child’s name and class and handed in to school office. Please note the school office does not hold cash so is unable to give change. Tickets will be issued by the Social Committee in the New Year. For 2019 P1 catchment school applications, an online application form has been created. This form will allow you to submit your details via the online form prior to providing your documentary evidence to the school during a set week. The application form will be available on the council website in due course and will be publicised once it is live. The online application form will close at 4pm on Friday 11 January 2019. All applicants must visit the catchment primary school for which an application is being made between 1.45pm and 3.30pm, any day during the week of Monday 14 January to Friday 18 January 2019 to submit supporting documentary evidence. Applications can also be made at catchment schools during this week, if you are unable to apply online, and supporting documents should be provided at this time. For further details please read the attached letter. 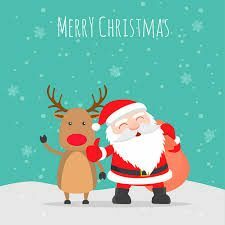 P1-3 and P4-7 Enterprise Committees are running a Christmas Enterprise afternoon on Tuesday 11th December from 1:45-2:45pm to raise funds for our school. 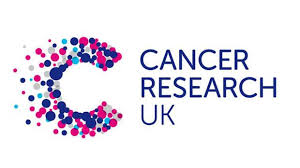 P6 children will also be a running a stall to raise funds for SCIAF. Items will range from from 50p-£1.50. All children will have the opportunity to purchase an item when they visit the stalls during class time. There will be a wide range of items for sale ranging from Christmas crafts to homebaking. We will also be running some raffles. 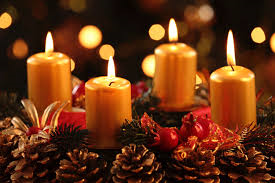 P4 Advent Assembly will take place in St Joseph’s Church on Thursday 13th December at 6.15pm. All parents and staff welcome. P5 Advent Assembly will take place in school on Friday 7th December at 2pm. P6 Advent Assembly will take place in school on Friday 14th December at 2pm. Friday 30th November is St Andrew’s Day and children are welcome to wear a little bit of tartan. 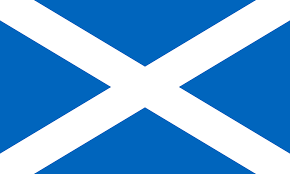 We will be having a St Andrews day assembly on Friday morning where the children will perform Scottish songs. A big thank you to our lovely families and staff for their kind donations. 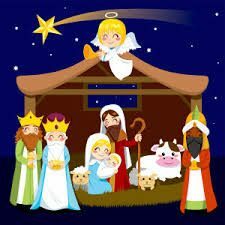 St Joseph’s Primary will be presenting Infant Nativities on the following dates and time. Each heading below is a link to the Nativity Ticket Request form. Please have your ticket requests in by Friday 23rd November. 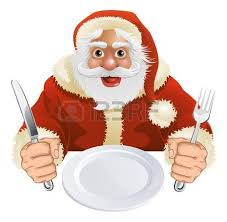 St Joseph’s Primary are having Christmas Lunch on Wednesday 5th December 2018. Please see the delicious options available on the attached menu. The link below to select your option was emailed out to all parents. If you have not received your email please complete the eform.